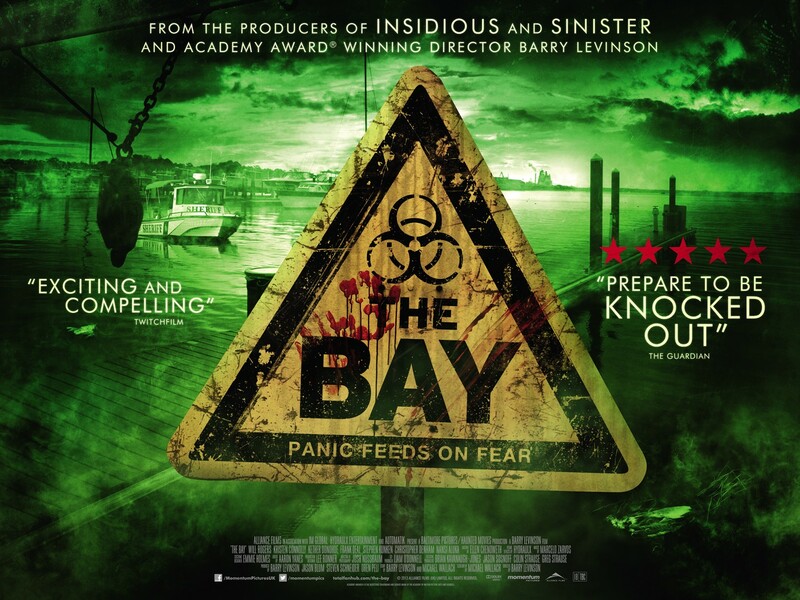 The residents of a seaside Maryland community become the unfortunate hosts of mutant, waterborne parasites that take control of their minds and bodies. I was hoping for a little bit more of a scare factor to this film, but there really wasn’t. Reading the synopsis about parasites taking people over I figured there would be a lot more chaos, but nope. More or less this movie is about people getting sick and then dying. So if you have nothing else to watch, and you have Amazon Prime, watch it. Cause its free.